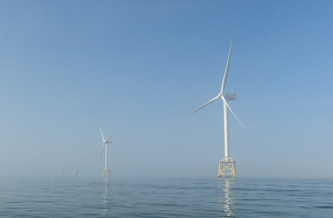 Van Woerkom, Nobels & Ten Veen provide a consultancy service, giving advice on design and construction of dredging equipment and issuing newbuilding recommendations. 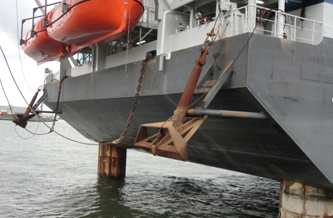 We also supervise construction processes, conversions and repair work for various equipment and vessel types. Our surveyors and consultants, being highly knowledgeable, can act as independent arbitrators to give their professional opinion, or as expert witnesses in technical and dredging-related matters. 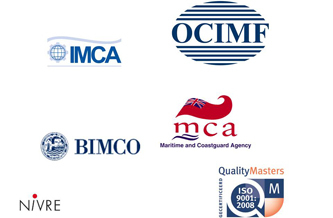 We provide IMCA / OCIMF audits and MCA statutory surveys of various kind of vessels and are accredited by the certifying bodies/authorities. Through our subsidiary Expertisebureau Van Rees BV we offer certification services for inland shipping vessels under Dutch or other European Flags via her to NBKB affiliated surveyor(s). WNV is a member of the Society of Consulting Marine Engineers and Ship Surveyors (SCMS) and is accredited through this society by the UK Marine and Coast guard Agency (MCA) to perform statutory surveys of commercial vessels, pilot boats and workboats. With our technical, cost and contract knowledge, our consultants can act as independent arbitrators to give their professional opinion of contractual issues, new building-, joint venture- and charter party disputes. 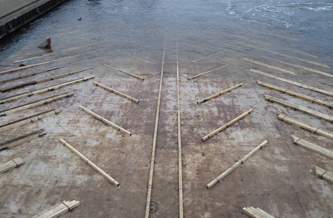 WNV offers design and construction advice for dredging equipment and issues newbuilding recommendations. 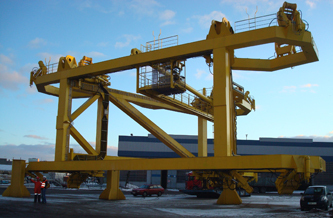 We also supervise construction processes, conversions and repair work for various equipment and vessel types. An additional service consists of the design, preparation and evaluation of tender documents for dredging contracts. WNV surveyors can act as expert witnesses in specially technical and dredging-related matters.